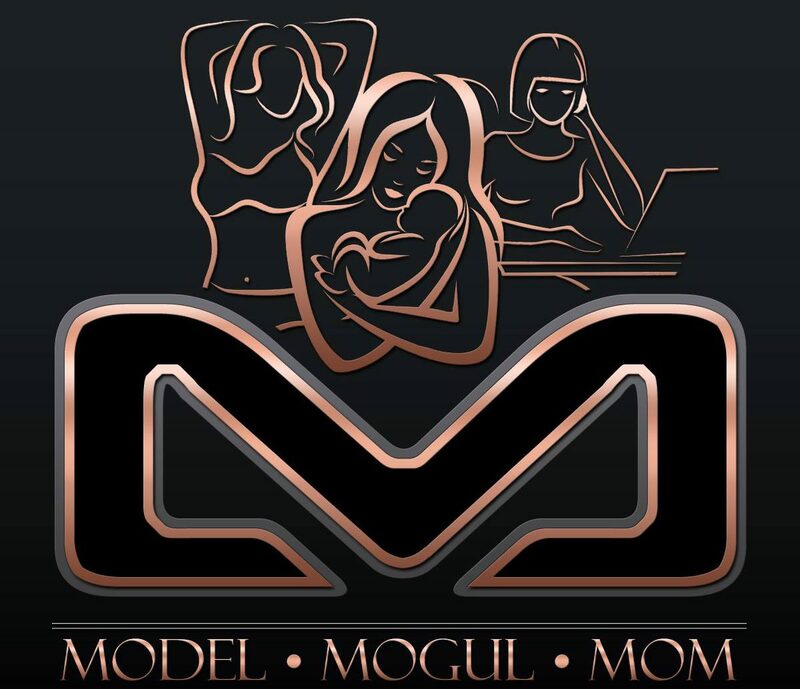 Model, Mogul, Mom – Page 2 – International Model, Entrepreneur and Mom to 2 boys. This is my life. November 13, 2017 traciesterntheblogLeave a Comment on We can’t be friends, you didn’t donate. We can’t be friends, you didn’t donate. September 7, 2017 November 13, 2017 traciesterntheblogLeave a Comment on Are social media models real models? Are social media models real models?